I guess I'm feeling a little nostalgic lately, so I decided to compile a few old gaming memories running through my head from when I was growing up. How many of these do you relate to? Watching my dad play through a game was a family event. Me, my brother and mum would routinely sit in the living room and watch him try a level or two, offering suggestions on what to try next. A few of the games my Dad played back when I was a kid ended up being games or series that resonated with me, and I enjoyed myself at a later date. 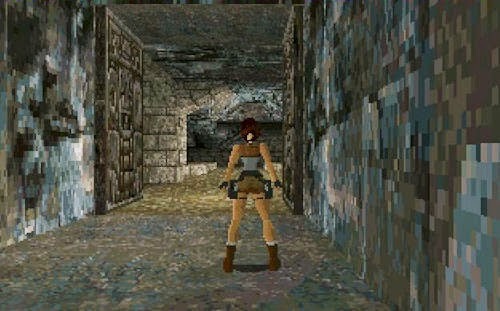 Tomb Raider-Lara became one of my favourite characters since watching my Dad play through each game in the series. I absolutely love the reboot too! Resident Evil-Such a great zombie horror series. It was funny watching dad jump in Resident Evil 2 in the Nemesis sections! Links Awakening-My introduction to the Zelda series! This remains my favourite Zelda game, to this day. I credit my Dad for that one. Super Mario World-I admit it, I've always been a bit rubbish at Mario, even though I enjoy playing them. My dad was much better! 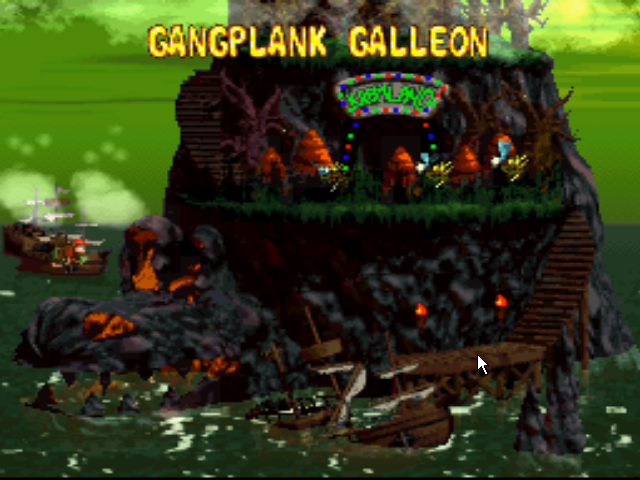 Donkey Kong Country & Donkey Kong 2-I remember us especially liking the underwater levels and the minecart races! Super Mario World-As I said previously, I'm not amazing at Mario. But we persevered anyway! Crash Bandicoot-I especially remember us finding the Warthog ride level hilarious. I still remember the music! Smash Bros. Melee-We got pretty much every trophy/statue in the game. Absolutely fantastic game. There were plenty more than this, but these are the ones that I remember the most. 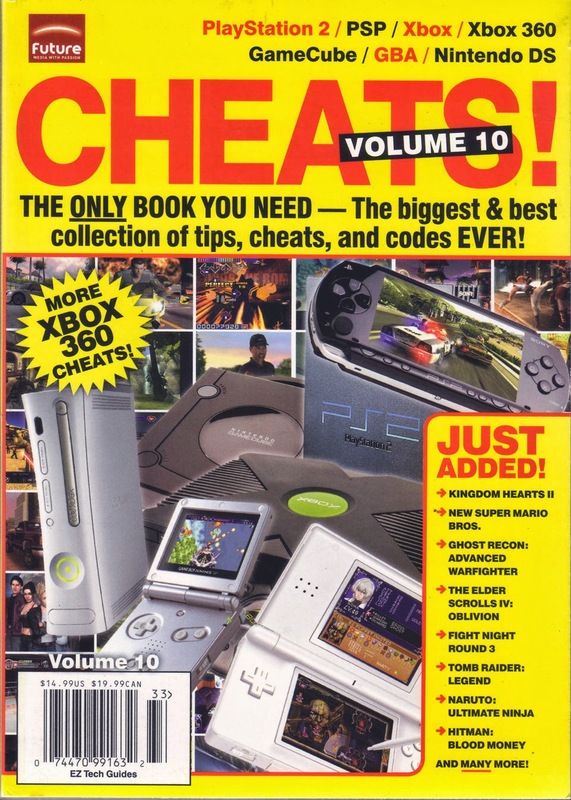 Remember those cheat books that came with Playstation Magazine, Nintendo Magazine and Games Master? I relished those! I remember trying out the Aladdin cheat codes to gain instant access to my favourite levels. As a Disney kid and a huge Aladdin fan, I loved going back through the familiar landscapes. Every time a games magazine gave away a demo disc, me and my brother would work through every available demo, good or bad. 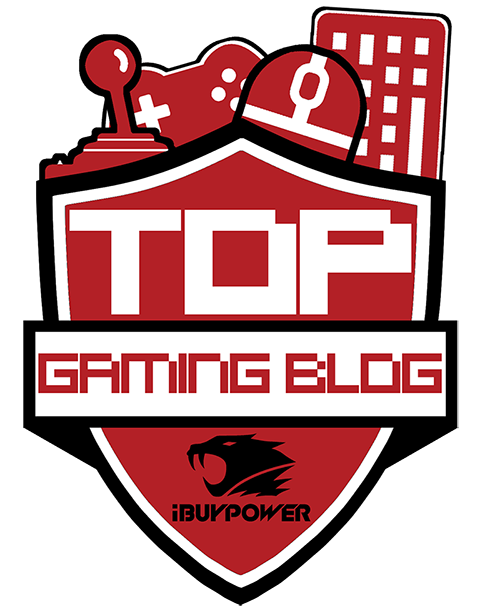 I remember this is where we first discovered Parappa the Rapper, Ridge Racer and old fighting games, like Rival Schools. Some demo discs were also a bit of a novelty. For instance, one time, a fighting demo disc came in a fake blood bag/drip. 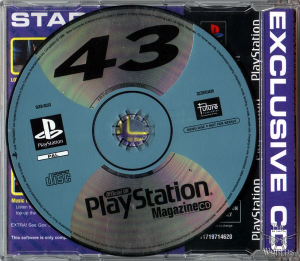 These demo discs were also the first time I discovered indie games, as often, especially on the Playstation demo discs, small indie titles were included. 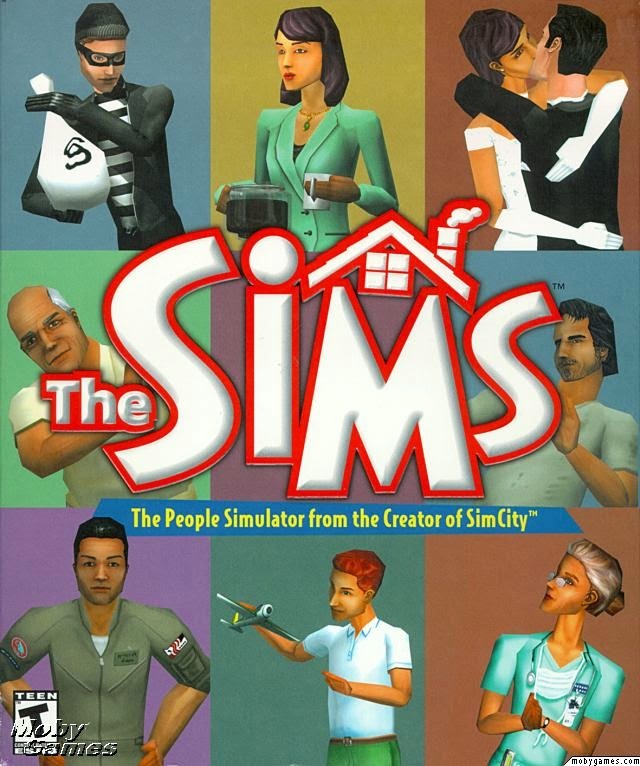 I've loved The Sims since my Mum surprised me coming out of school one day with a copy of SimCity 3000 and The Sims 1. I have a lot of fond memories of spending hours designing houses and families, and of course, resorting to the typical Sims torture. 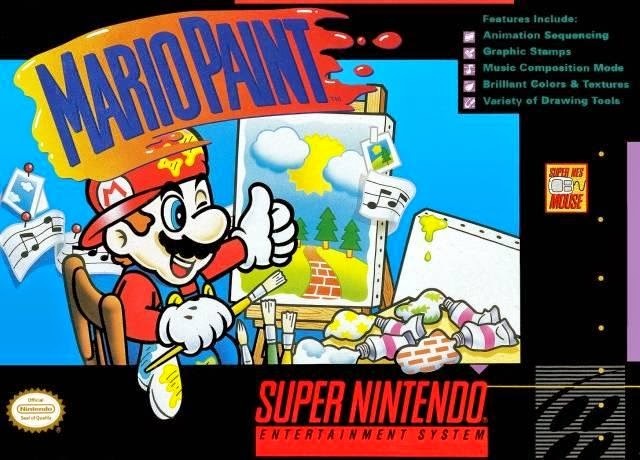 Mario Paint was one of the first games we got on the SNes. I remember finding the fly swatting game a little freaky when I was much younger (I think it was the fly swatter screaming in pain, and the creepy boss bug's face), but I also have good memories of trying to beat it. However, what I remember most fondly is the music maker and art creator. I created so many musical pieces that probably sounded brilliant as a kid, but is probably complete nonsense now! I know we have Mario Maker coming, but if Mario Paint ever made it to the WiiU, I'd definitely be taking that up again. So there you have it! Here's just a few of my old gaming memories (I have plenty more!). What are your best memories of gaming as a kid? Leave some comments, or Tweet me! Great post! I have so many great memories of these exact same things - and the amount of time I spent on the first Sims game is ridiculous!